古琴【视频】古琴-摩登社会中的国乐之父（采访赵家珍教授，度一琴馆，中央国际广播电台）Keeping Traditional Guqin Alive and Well The guqin , a seven-stringed plucked zither , is China's oldest stringed instrument. 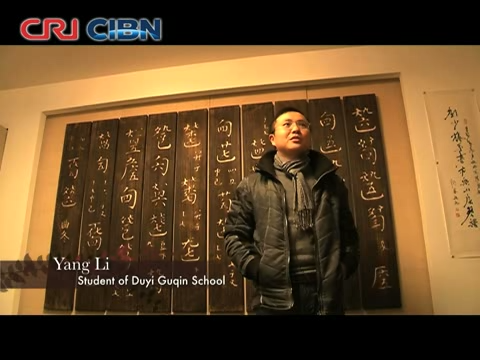 In Imperial China , a well educated scholar was expected to be skilled in ... - Powered by Discuz! 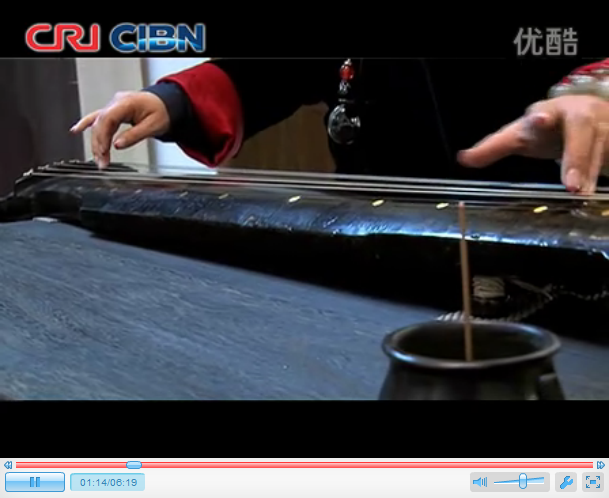 The guqin, a seven-stringed plucked zither, is China's oldest stringed instrument. 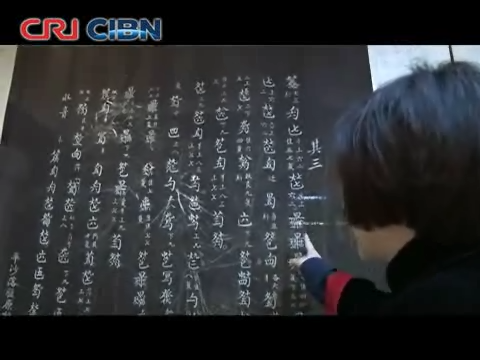 In Imperial China, a well educated scholar was expected to be skilled in four arts: Qin (the guqin), Qi (the game of Go), Shu (calligraphy) and Hua (painting). Historically, the guqin has been viewed as a symbol of Chinese high culture, but only a few thousand people could play it last century. 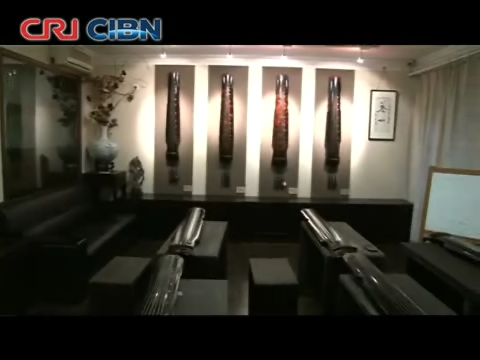 Fortunately, after the guqin was declared as part of the oral and intangible heritage of humanity by UNESCO in 2003, more and more people came to know it, realizing its charms. 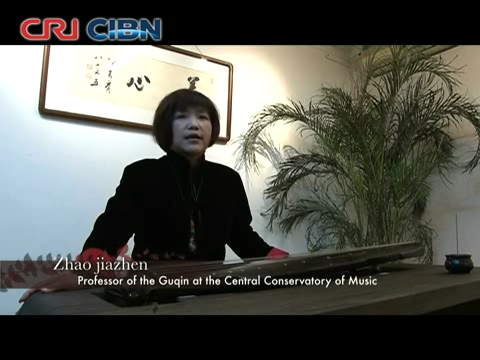 Zhao Jiazhen is a professor of the Guqin Major in the Central Conservatory of Music. Her CD album "Qin" won the World traditional Award of the 10th Annual American Independent Music Awards last year. And her excellent playing skills helped the western world realize the mysterious charm of the ancient oriental musical instrument. GMT+8, 2019-4-22 02:54 , Processed in 0.166573 second(s), 31 queries .